We are now carrying Medeco products! Click here for more information. 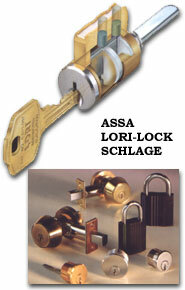 We have a full line of UL437 listed products from several manufacturers to fit your high security applications.